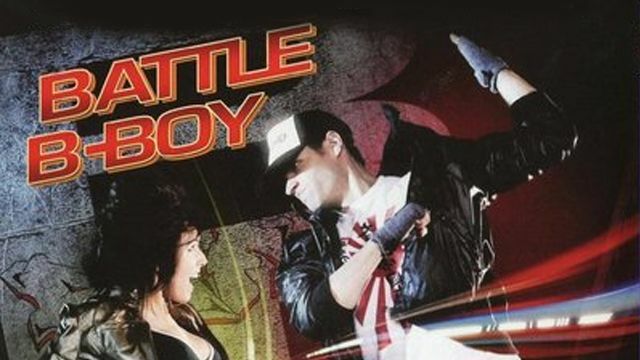 When Mike discovers that his father needs money for heart surgery, he and his B-Boy friends solicit the help of Jimmy, a professional gambler and a once renowned martial arts master, to lead them into the underground world of “Da-Fi” -- Dance Fight. The rules are simple: fight to the beat of the music, no body contact, and the last team standing wins the big prize money. Mike and his boys are talented but broke. This underdog team soon realizes that this is a once-in-a-lifetime opportunity not only to save Mike’s father, but to prove themselves and to realize their individual dreams. They pull together and support one another to train and take the dance battle to the next level.